We believe that a business is only as strong as the community it supports. 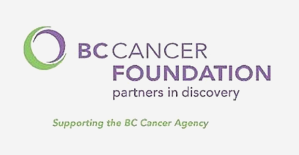 Our contributions, volunteer efforts, community support, and eco-sustainable projects are inherently part of our belief that with success comes the responsibility to give back to local community. Since 2012, we have supported Kwanten Polytechnic University with an annual student scholarship, named “The Auto West Group Innovation Award”. This award supports a student that demonstrates commitment to their studies and has a passion for the automotive industry. 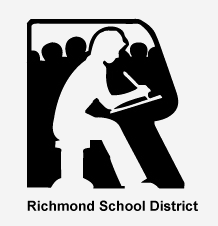 We have been partnering with Mitchell Elementary School since 2014 and supports various programs at the school including their breakfast and recess equipment programs. 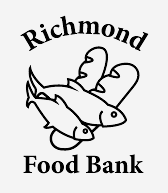 We are committed in providing support to the Richmond Food Bank, along with the individuals in need within our community, through a variety of annual events including food drives and homegrown produce donations from our green rooftop. 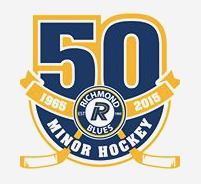 We have been a proud sponsor of the Richmond Minor Hockey Association since 2013. 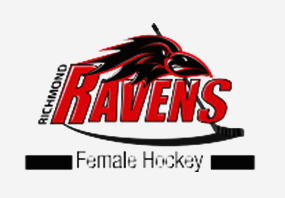 We are a proud supporter and partner with the Richmond Ravens, one of the largest all-female hockey associations in North America serving female youth hockey in Richmond. We sponsor a variety of student events including the Me Inc. Conference and the Top 40 Under 40 Networking Breakfast.